Grab yourself a pair or two during our special launch now! DON'T SETTLE FOR BORING full length compression socks. 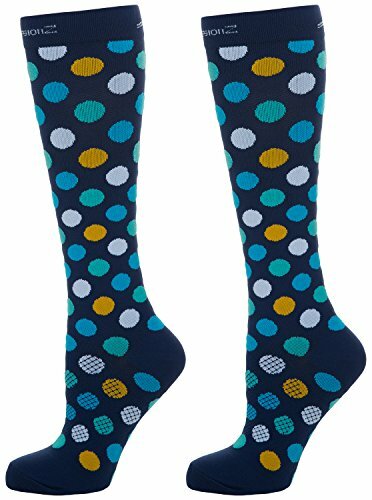 For nurses, runners, athletes, or anyone who spends a lot of time on their feet; add a touch of personality with these fun fashion compression socks. If you have any questions about this product by CompressionZ, contact us by completing and submitting the form below. If you are looking for a specif part number, please include it with your message.